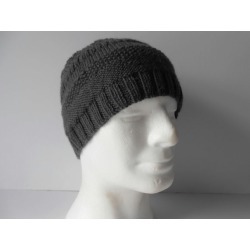 Men's Beanie Hat. Gift for Him. 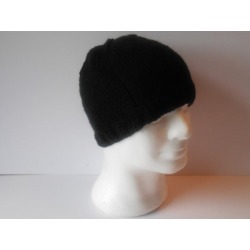 Men's skull cap. Guy's beanie hat. Hand knitted hat. Knit tweed hat. Men's accessory. Handmade in Ireland. Knit Pink Fingerless Gloves for Mother's Day. Knitted Wrist Warmers. Gift for Her. Cable knit gloves. Texting Gloves. Fingerless Mittens. Triangle Scarf for Mother's Day Gift. Crochet Shawlette. Baktus Scarf. Colourful Wrap. 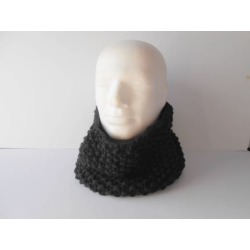 Handmade Scarf. Neck Warmer. Shoulder Wrap. Hand Knit Wool Hats. Men's pure new wool hat. Men's woolly hats. Gift for husband. Gray Winter Cap, Winter Hats for Men. Hand knit scarf, Women's purple Scarf, Cable knit Scarf, Valentine's gift for her, Irish Aran Knitwear, Long Scarf fashion Scarf. Women's Shawl, Crochet Shawl, Prayer Shawl, Bridesmaid shawl. 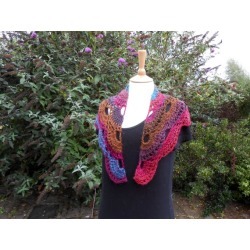 crochet ladies wrap. Evening shawl. Gift for wife. Soft Cosy Light. Triangle Scarf. Crochet Shawlette. Baktus Scarf. Gift for Her. Colourful Wrap. Handmade Scarf. Neck Warmer. Shoulder Wrap.